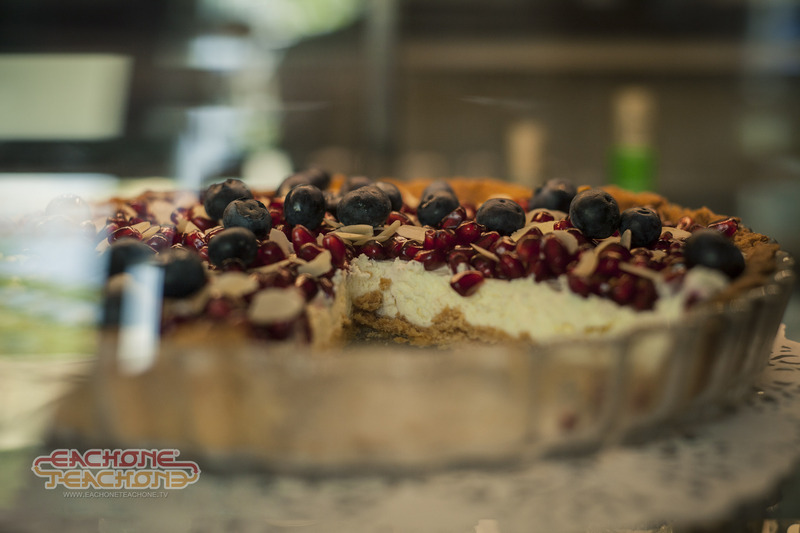 Coffee, decent cakes and lunches - these three factors are attached to our next place which You should visit in Warsaw (Poland). 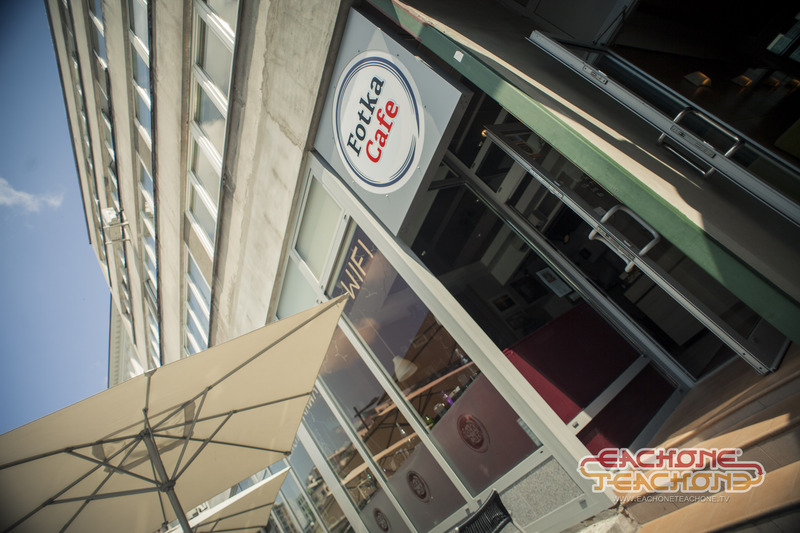 We visited "Fotka Cafe" because of couple of inspirational things You might experience in this place. 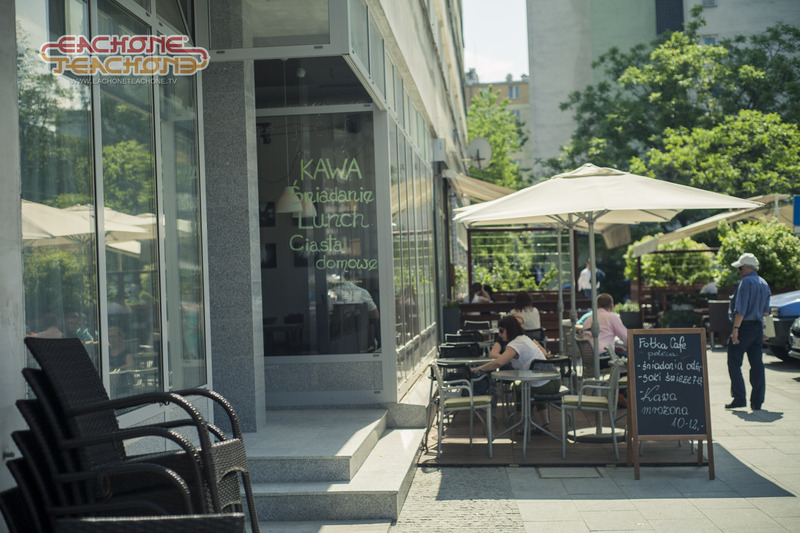 There are hundreds of coffee shops in Warsaw's City Center but only few of them are not incorporated to the level of mall. In places like this there is totally different atmosphere and customer service etiquette. You can feel very comfortable because of very private and personal treating. As a person who needs more than just a regular spot I decided to meet and chat with owners and employees to have some fresh insight before I started to writing this article. Because this place mesmerized me I wanted to look deeper into the story behind. What I discovered was unusual in terms of nowadays typical coffee shops. 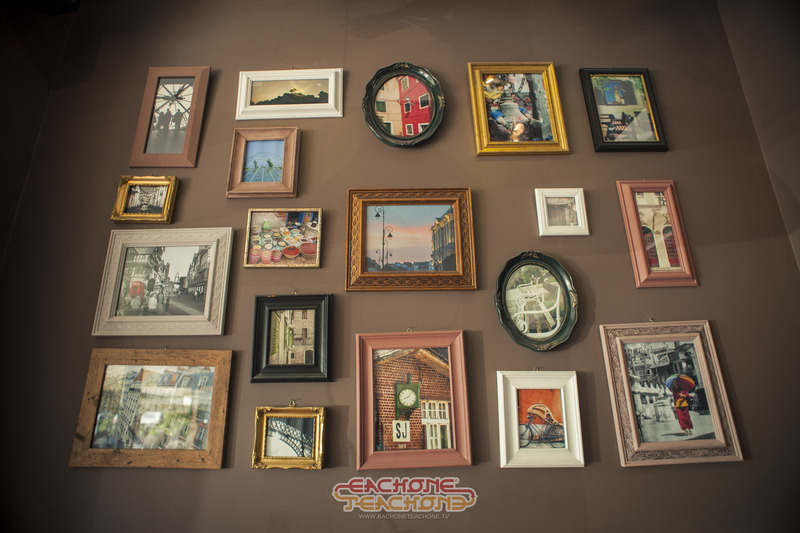 Let's have a look on what is "Fotka Cafe". The spot is located in the close center of Warsaw at the Grzybowski Square where back in the 40's during The World War II Jewish ghetto was formed by Nazis. This place now is very beautiful and renovated with old tenement houses, restaurants and coffee shops. History is the one thing but present day is the other. Previous events has nothing to do with modern cultural experience. When I entered in to the "Fotka Cafe" I was welcomed by smiling faces of two ladies: Mona (barmaid) and Emilia (owner of the cafe). First stop: brilliant coffee with flavoured syrup boosted me straight away. Then I interviewed Emilia for getting more details about this place. Fotka Cafe is unique. Why? Because it is located in a very packed area. This requires unique services provided to customers. One of the most interesting thing is that it's not only a place where You get nice beverage. Also You might admire photos of random photographers pinned on the walls. Owners decided to share their spot as a photo gallery because most of the freelance photographers won't be able to organize exhibition. Galleries fees are super expensive especially in this particular area. Being an artist and have an opportunity to show my own work? Awesome! Next stop: Food! This is a cafe of course. Among various of coffee types You can also get a lunch, cakes or snacks. All of them fresh and handmade by kitchen staff or private locals (all cakes ahas been made by local girl a friend of owners). Cakes, deserts and lunches made from local natural products purchased on a farmers market. In a fast growing economy environment nobody has a time to pick the best ingredients and the easiest way is to get all of them in a mall. But not this time. Here is quality above all effort. All employees as well as owners are super cool personalities. Just by quick chat I could say they are creative and easy going folks. 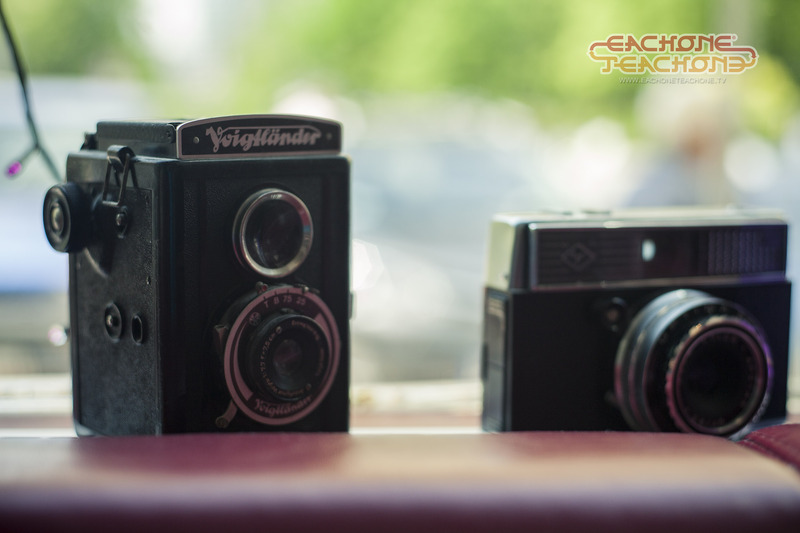 Common denominator of "Fotka Cafe" is photography. 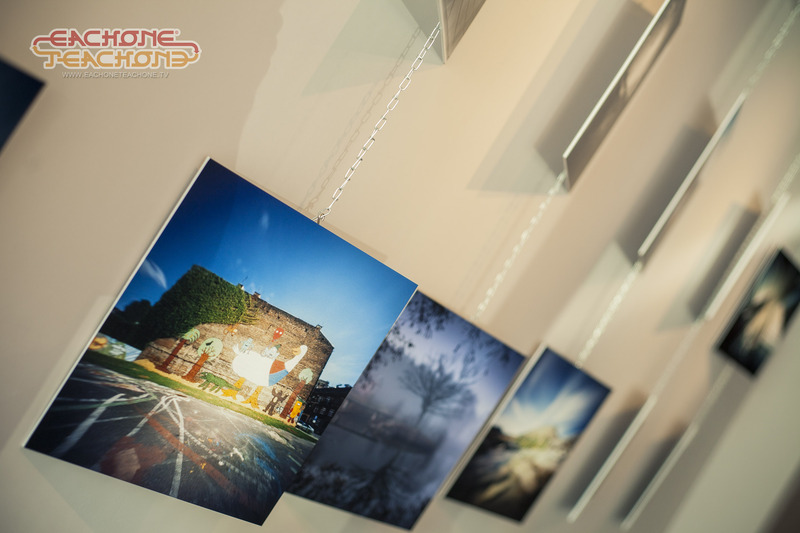 Combining art gallery and coffee shop is great opportunity for photographers. At the same time we might see random people visiting cafe: actors, directors, musicians, business mans as well as an average people. So this is nice mixture of social levels in the one spot. Locals treat it as a place where they can have everyday mocha and just chat with staff about everything. Personally I experienced the same. After I went in to the cafe, I felt like I was already knew owners and staff. This makes "Fotka Cafe" extraordinary place on Warsaw's social map. For myself it's a spot not only about getting cafe but also to avoid the systemic, corporative lifestyle which in the centre of almost every capital is common. So this is the best alternative to all major coffee shops like Starbucks. Let's stay conscious and have ability to choose what we want. In this simple example we can avoid inequality represented by corporations on this planet. Tagged cafe, coffee, coffee shop, drink, emilia, fotka, fotka cafe, grzybowski square, latte, lunch time, plac grzybowski, shop, warsaw. Previous: Listen to the youth – They know what they say.